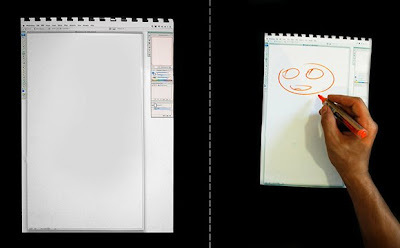 Imagine using the Undo function you have on Photoshop, when actually drawing on real papers. 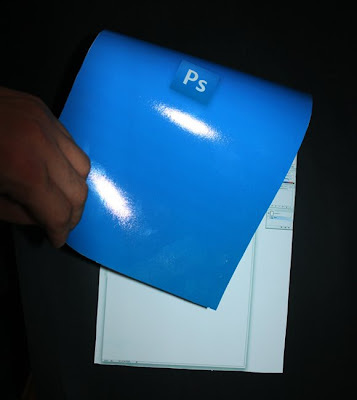 That’s how the Photoshop Notebook idea came to German Kapitonov. 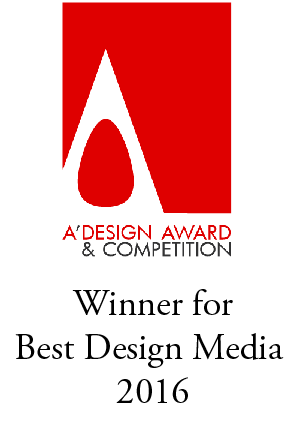 He then created a simple notebook using Photoshop’s interface and did the same thing for Dreamweaver and Illustrator.